Gold or River which one will deliver? Which one will deliver? Is it the Gold? Is it the River? 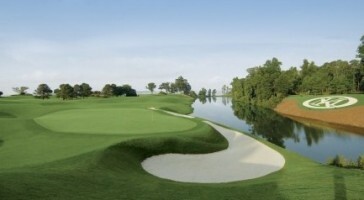 Is it the classic Robert Trent Jones design with its tree lined, well shaped fairways and collection of amazing par 3’s? Or is it the River course a Pete Dye masterpiece with it’s risk reward shots, ultra smooth putting surfaces and rich history of PGA and LPGA tour events. 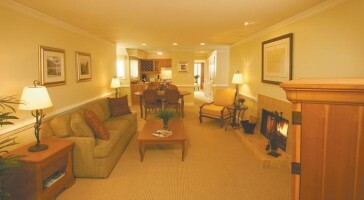 Bottom line they are both fantastic and consistently regulars on the major golf publications lists of “Best Golf Resort’s” and “Top Places You Can Play” and crown jewels of two of the east coasts best golf resorts. 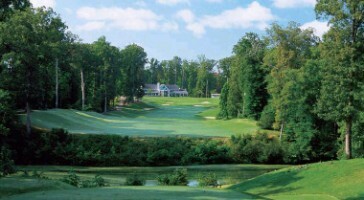 You can play them both in the same trip through Virginia Golf Vacations! Play them both now, while you can. The Gold course undergoes green and turfgrass renovations late this spring and will be unavailable for play after the first weekend in May! The Gold course is expected to re-spring 2017. Groups of 16 more and group leader is free! I want “A Custom Trip Quote” for Gold or River which one will deliver?